Home » Social Media Marketing Blogs » Is it Worth the Cost of LinkedIn Premium? Is it Worth the Cost of LinkedIn Premium? Is a LinkedIn Premium account worth the money? If you’ve ever used LinkedIn, you’ll know the site pushes users to upgrade their account to use the features that are off-limits to standard profiles. There’s 4 different LinkedIn Premium accounts each with unique features, so if you’re thinking of upgrading you need give some thought to what style is best for you. And it doesn’t come cheap! 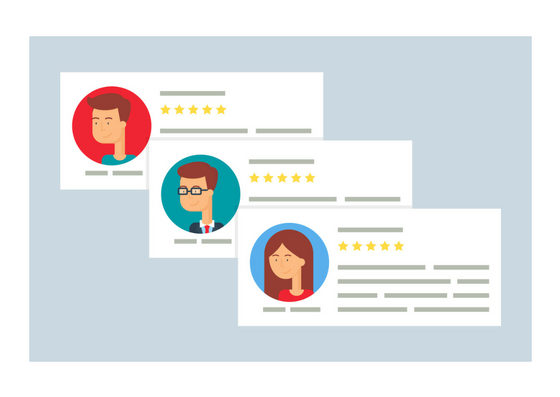 This style is perfect for job seekers; according to LinkedIn, users with Premium Career get hired 2X as fast. As the title suggests, this style will suit users looking to develop their business, expect to get an average of 6X more profile views too. If you’re involved in sales, this form of LinkedIn Premium will help to boost your sales; since top social selling professionals are 3X more likely to exceed their quota. As the name suggests, this style is obviously for recruiters looking to seek talent and potential employees on LinkedIn. All LinkedIn Premium Accounts come at a price …. It’s safe to say LinkedIn Premium is expensive … but do you think the benefits out-weigh the eye-watering cost? It depends on the individual; if you use LinkedIn regularly for business then the price is probably worth it. If you just have a standard LinkedIn account (like me) then you won’t be familiar with LinkedIn’s InMail. It allows Premium account users to send direct messages to other members that they’re not connected to. Dependent on the Premium account you choose, your InMail credits will vary. I think it really depends on how much LinkedIn is worth to you as a professional and your business. How many features of your LinkedIn Premium account are you actually going to use? It can be annoying when LinkedIn informs you users have viewed your profile, but you can only know who if you upgrade! But is the curiosity of who’s viewed your profile enough to upgrade? 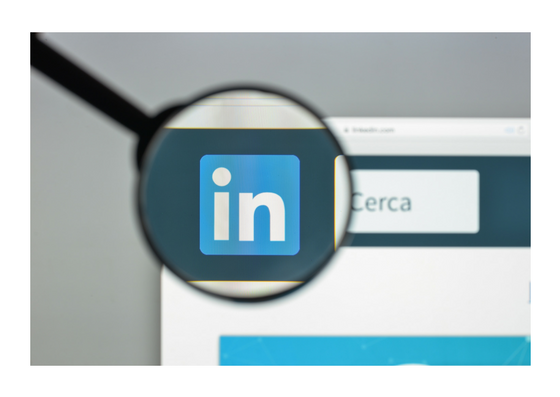 LinkedIn is a business itself, so of course they’re going to market Premium Accounts but this doesn’t necessarily mean the features are unmissable. What do LinkedIn Premium Users Say? Our Verdict; is it Worth it? The best thing to do is just give it a try; see how often you use the additional features and monitor the effect LinkedIn Premium has had on your business insights and you as a professional. Take advantage of all the features and see if it’s worth the investment. Just remember to opt for the right style suited to your needs; consider the components and what’s best suited to you. If you don’t use what’s available to you; you won’t notice any difference. Invest in LinkedIn Premium if you’re going to make the most out of it; the subscription is a small price to pay if you grow your network.